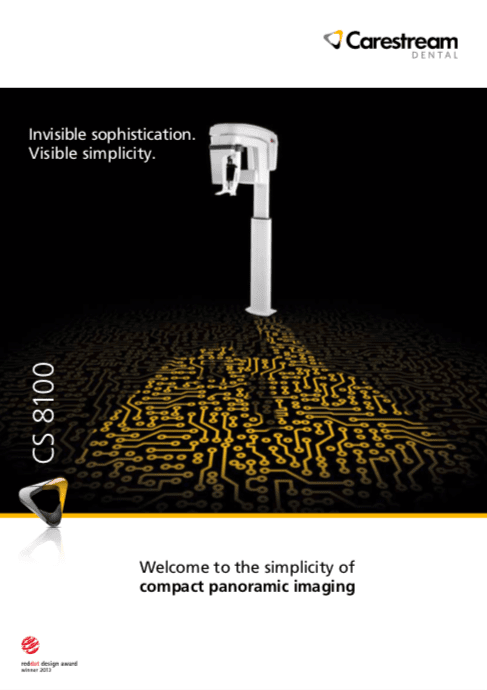 Carestream Dental is redefining panoramic imaging with the new CS 8100—the sleek and simple panoramic unit that’s ideal for everyday use. Blending advanced, sophisticated technology in an extremely simple and compact system, the CS 8100 makes positioning easier, image acquisition faster, and higher image quality more accessible. 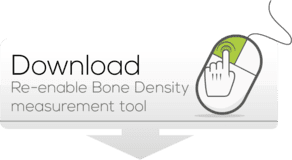 Simply put, it’s exactly what you need to streamline your workflow, improve usability, and make more accurate, real-time diagnoses that ever. Generate sharp, detailed, and contrasted images with the CS 8100. When combined with its high-frequency generator, the unit’s advanced Active Pixel CMOS sensor, vibration-free motion system, and 0.5 mm focal spot ensure crystal-clear image capture in seconds. 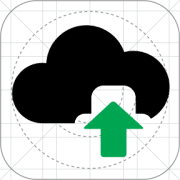 With just one click, you can even enhance contrast and sharpness using our powerful artifact-free filters. An open design, face-to-face positioning, and transparent patient support facilitate proper patient positioning. Meanwhile, the increased thickness of the CS 8100’s focal trough provides greater tolerance for imperfect positioning and challenging anatomy, especially in the anterior area. From standard panoramic images to segmented pans, TMJ, and maxillary sinus images, the CS 8100 covers all of your everyday panoramic exam needs. And, with our exclusive 2D+ program, you can even create thin slices along the jaw that allows you to see more detail than what a standard 2D image reveals. Due to the unit’s ultra-compact size, the CS 8100 easily fits into tight spaces and is incredibly easy to install. For enhanced convenience, the system connects directly to your network via an Ethernet connection. What’s more, since many services can be performed remotely, you can also reduce service costs and avoid system downtime.